Sammy was educated at Appleby primary and grammar schools but was bitten by the mechanics bug at a young age. While still at school he began working as a teenager for a local haulage firm at weekends and during school holidays.On leaving school at the tender age of 16, he gained an apprenticeship at David Hayton's in Penrith where he served his time as a mechanic and worked his way up to being a consultant technician for Citroen. He continued to work for David Hayton for 11 years. Sammy went on to join an independent dealership and established and managed its service department until 2014 when he helped set up a second branch at Carlisle. Sammy is responsible for sales, the day to day running of the on site service centre & when needed puts his boiler suit on and mechanics! Sammy hopes the business will become known for its reputable, trustworthy and transparent service. Away from business Sammy is a keen cyclist and has a passion for retro cars and is the proud owner of a original Peugeot 106 Rallye. Stewart joined Sammy Lees Motors in January 2018 & is a fully qualified vehicle technician having gained a Level 3 NVQ Gold Award in Mechanics. 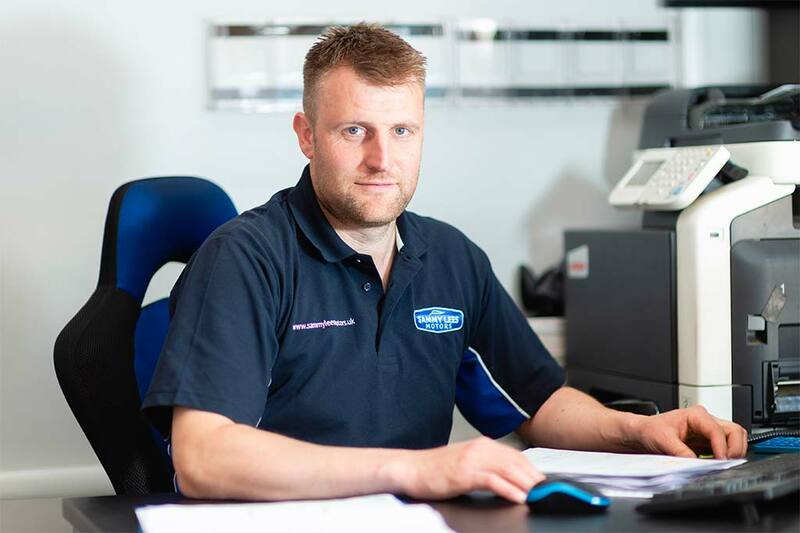 Stewart has previously worked in both main and independent dealerships giving him a vast mechanical knowledge & experience on a wide range of vehicle makes and models. Away from work Stewart enjoys spending time with his family and has a passion for Motor Cycling to which he hopes to attend the famous Isle of Mann TT next year. 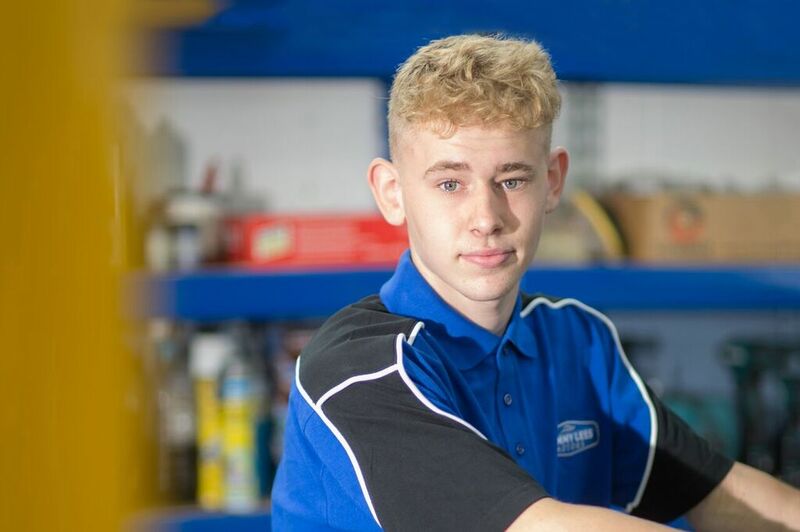 Our apprentice Reece has been with us since January 2018 and is currently studying a level 2 NVQ in mechanical engineering. 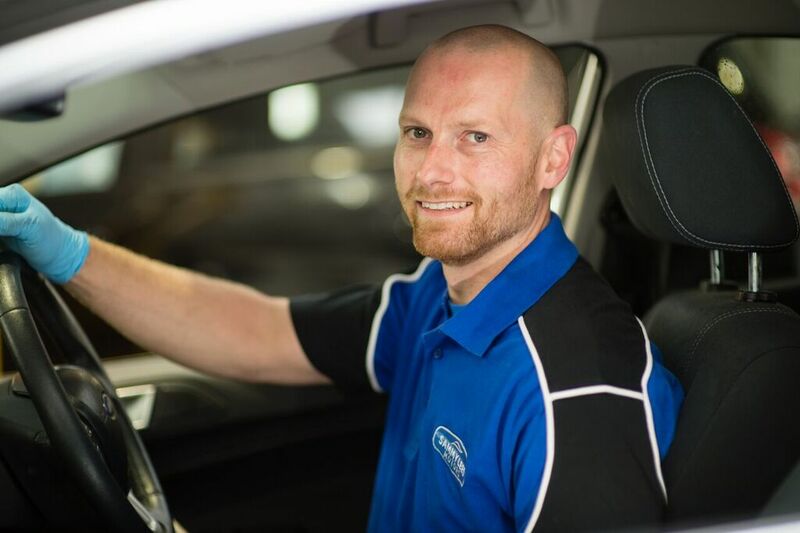 Reece is starting to show the traits of an excellent technician and is proving to be popular with customers due to his helpful and friendly manner. Away from Sammy Lees Motors Reece can be found polishing his beloved Renault Clio & socialising with friends.